Chaource (PDO), Époisses (PDO), Brillat Savarin, Soumaintrain, Saint Florentin, Délice de Bourgogne: cheeses synonymous with French taste and refinement. Though our expertise has improved and our methods have been modernised, our cheese-making recipe has not changed since 1895. Our only goal: striving for excellence in our products. We are proud to make authentic cheeses, refined by time and whose taste and smell can vary by season. We want to bring you into our universe, describe their taste and invite you to discover their history and familiarise you with the creation process. 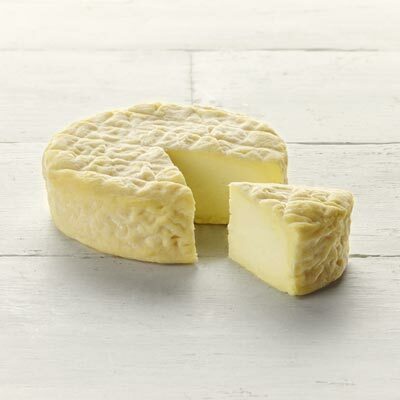 A lactic taste, a mould scent and a creamy texture – our Chaource smells like whole cow’s milk. 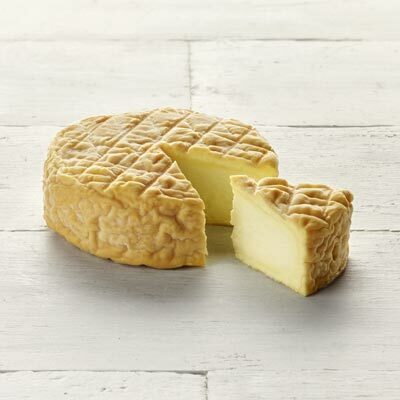 Our Époisses will seduce you with its unique character stemming from its flowery scent and bold, fruity taste. 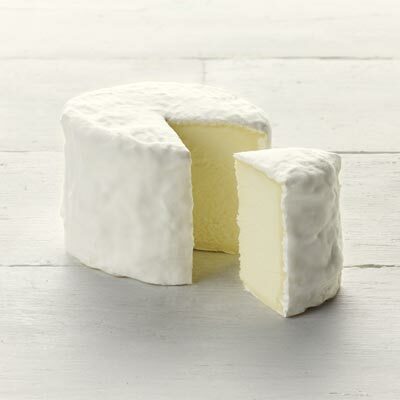 Whole cow’s milk, a hint of cream, the right amount of salt…Our Brillat Savarin has a creamy and delicate texture. Remarkably smooth with a creamy centre, its characteristic lactic taste… There are two reasons to try our Soumaintrain. A light texture, a light interior, cream flavour, a little hint of butter…It comes in various sizes to alternate life’s little pleasures. We have grown since 1895, but our values haven't changed: the love for a well-made product is still our main priority. - Lincet cheese dairy in Saligny. Our main site where we fabricate Chaource (PDO), triple creams like Brillat Savarin and the Délice de Bourgogne, as well as other excellent cheeses. which allows us to limit the number of trucks on the roads of our beautiful country. This space was planned and created with you in mind. Our regular publications will introduce you to our universe and our products. All publications can also be easily shared through social media.